SON Technology has been helping retail businesses in the Orlando area grow since 2003. The solutions and services we’ve developed for our retail business clients have helped them move ahead of their competition and achieve their business goals. Our IT solutions are customized to help you meet your goals for future growth. We take the time to learn about your business because we want to become a partner in your success. We do not want to just sell you a new server or install new software; we want to become your IT partner, ensuring your business is positioned for growth by taking care of your technology needs from beginning to end. SON Technology has partnered with successful retail businesses in the Orlando area for more than a decade. From businesses that sell all natural pest deterrents and materials to the aviation industry to businesses that produce gourmet food and wines, we customize solutions to improve efficiency and quality. 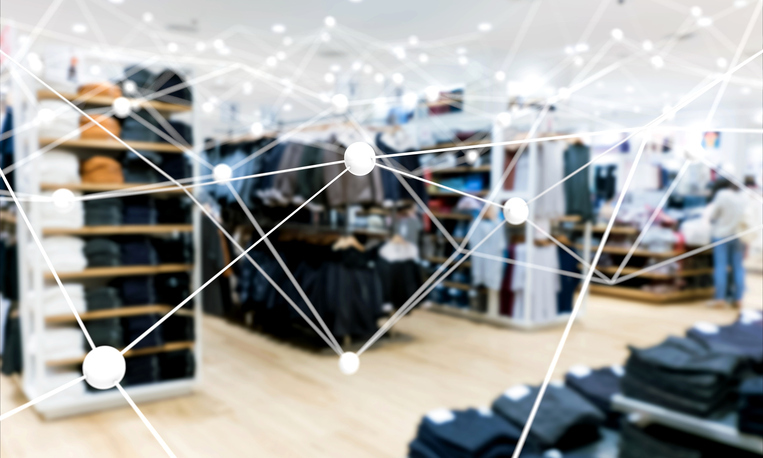 Retail businesses depend on information technology for all aspects of every day operations, so having a reliable IT infrastructure is essential. However, maintaining your network, keeping hardware updated, implementing new software, and addressing user issues can require time and expertise beyond the scope of your business. That’s where SON Technology can help. We provide the IT expertise and support you need to achieve your business goals. Whether you need to roll out new software applications, improve your email system, or upgrade your network, our managed IT services will save you time and money while improving security, efficiency and quality. Whether you want to improve network security or develop new applications to serve your customers better, our IT experts have the knowledge and experience to help you improve your IT infrastructure and business processes. With SON Technology as your IT partner, you’ll be able to handle your increasing IT demands, improve business efficiency and quality, and manage your IT budget. Our IT experts will work with you to customize the IT services best suited for your retail business’s growth. Call 407-936-2220 or contact us online for a free retail business IT consultation.